The Binding of Isaac has been known for its twisted visuals and addicting gameplay all the way back since it was released on PC in 2011, with the title’s Afterbirth+ collection bringing the incredibly difficult roguelike to Nintendo Switch right in time for the system’s launch. 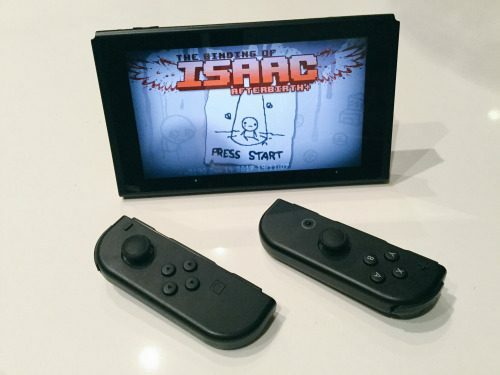 Co-developer Nicalis confirmed in a new update on its site that The Binding of Isaac: Afterbirth+ will officially release to coincide with the Nintendo Switch launch on March 3rd, 2017 both physically and digitally, with the Switch edition packing in the original The Binding of Isaac: Rebirth, its Afterbirth expansion, and the new content from Afterbirth+. 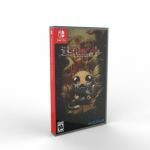 Specifically, Nicalis detailed that the title will come in at a price of $39.99 for both retail copies and the digital edition on the Nintendo eShop, and is now available for pre-order through retailers such as Amazon, GameStop, and more. While keeping vague, Nicalis suggested getting pre-orders in early as the first few thousand physical copies of the game may come in with “something special” for purchasers. The original version of The Binding of Isaac released for PC back in 2011 and was later ported to Mac and Linux after. 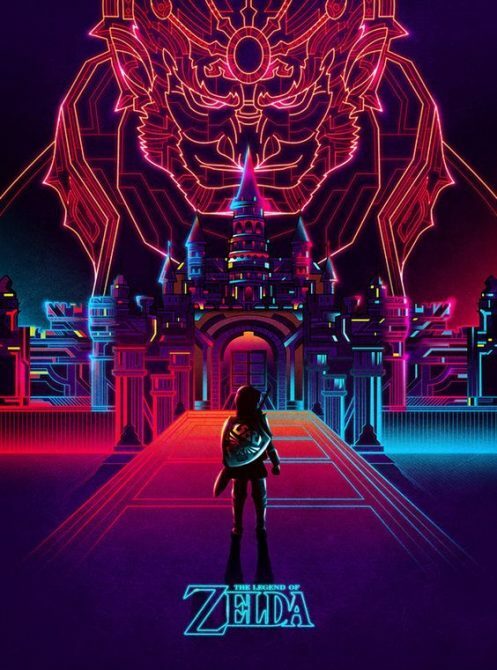 Following the original title’s release, a remake of the title called The Binding of Isaac: Rebirth was released on a number of platforms starting with PC, Mac, Linux, PS4, and PS Vita, with later ports debuting on Xbox One, New Nintendo 3DS, and Wii U after. 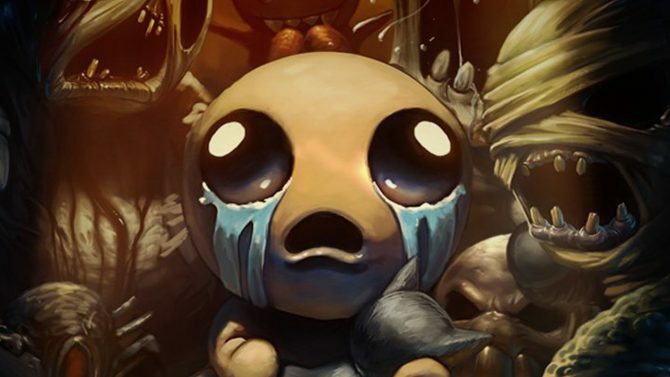 The game soon saw new content through the Afterbirth expansion, and early this year also saw the release of Afterbirth+, which features additional levels, monsters, and expanded support for mods features from the game’s community.